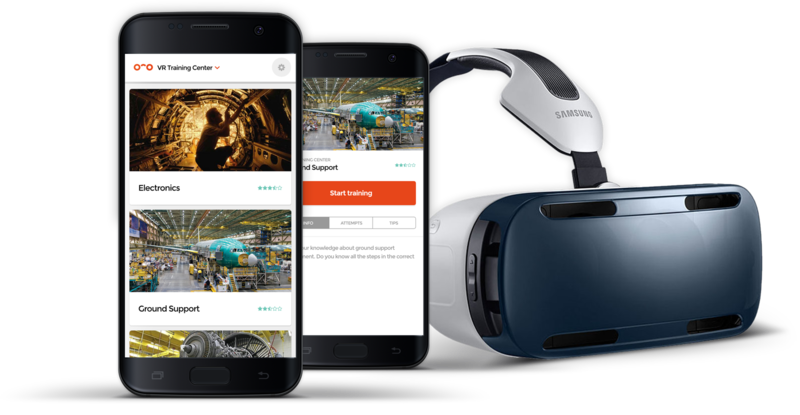 For trainees to experience your VR training courses, they need to download our mobile app. Download the Apple iOS app here, or the Android app here. In case they have a Samsung Gear VR or Oculus Go, please follow the instructions in this article to get the right app.